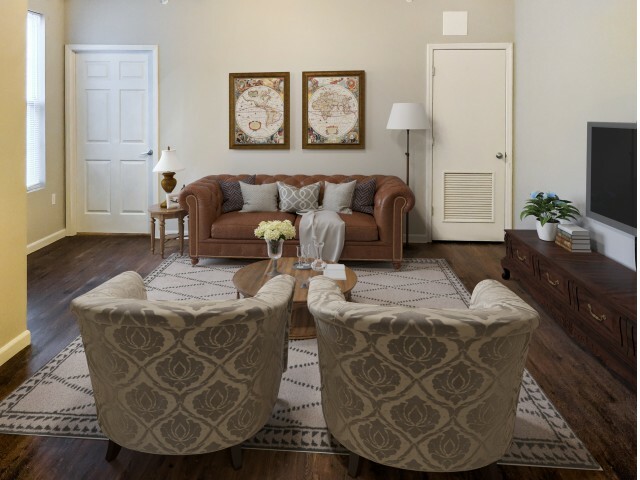 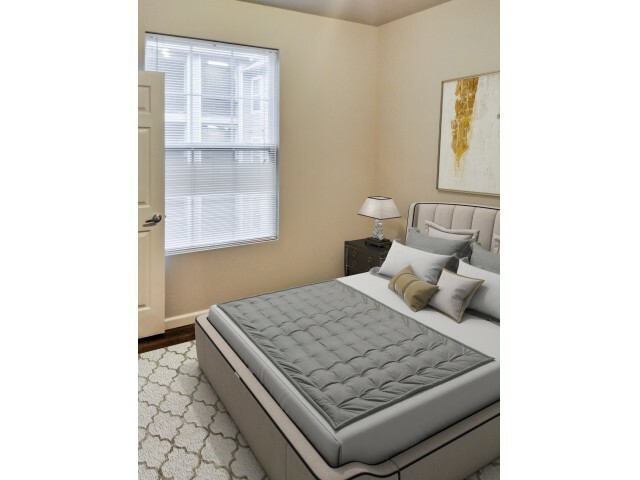 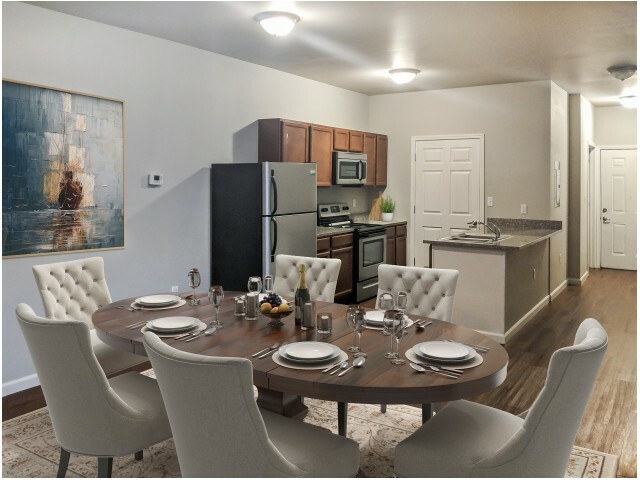 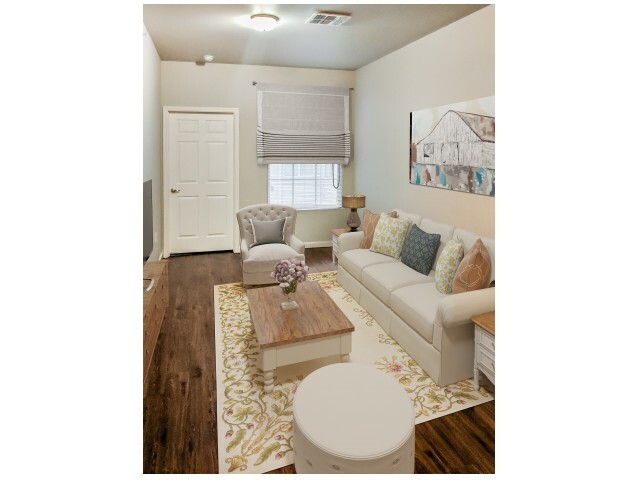 Discover what Prime Place has to offer by taking a virtual tour of our apartments by browsing through our online photo gallery. 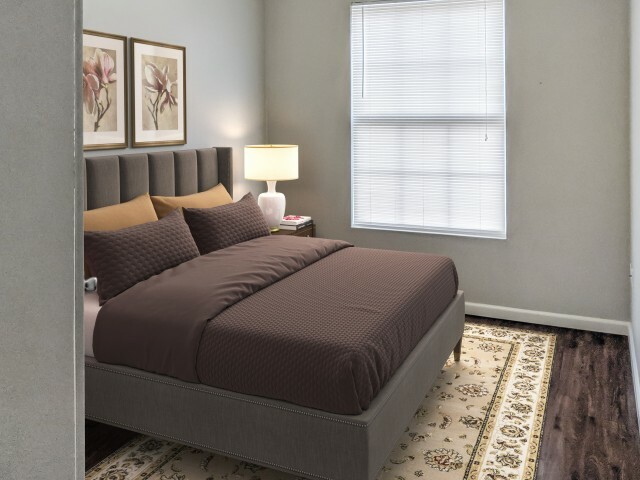 Let your surroundings complement your lifestyle. 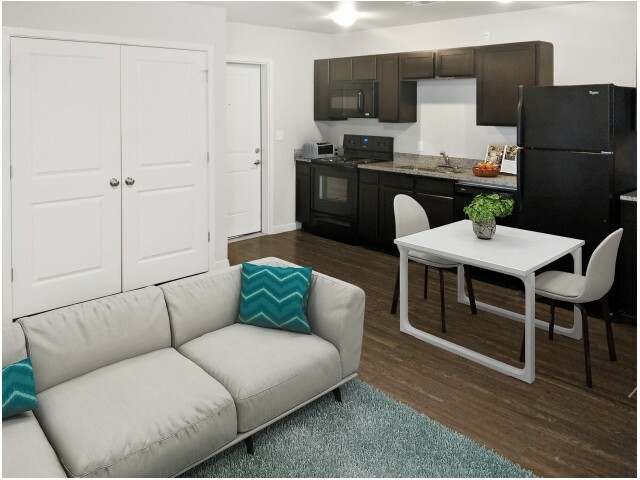 Life, just like college, is about balance, and at Prime Place OSU, we seamlessly balance the excitement of college with all the comforts of apartment living. 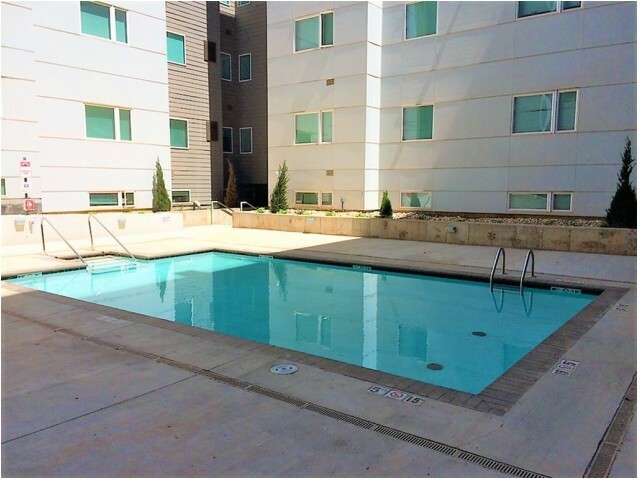 Prime Place OSU provide a quality lifestyle amplified by our high-end community amenities, including a 24-hour fitness gym, an outdoor swimming pool and access controlled parking. 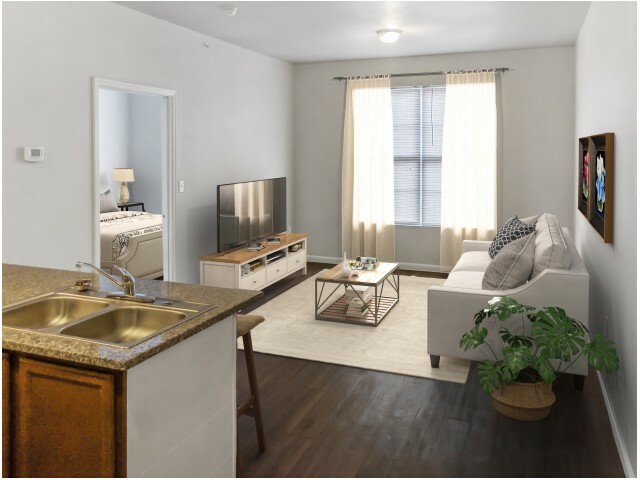 You’ll also enjoy access to free high speed internet throughout our community and utilities already included in your rent. 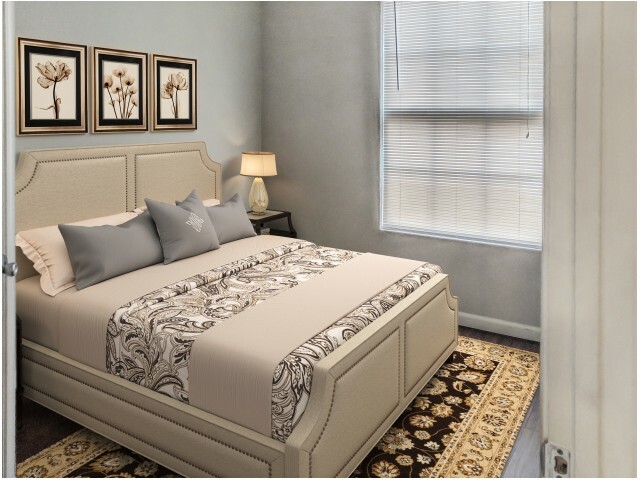 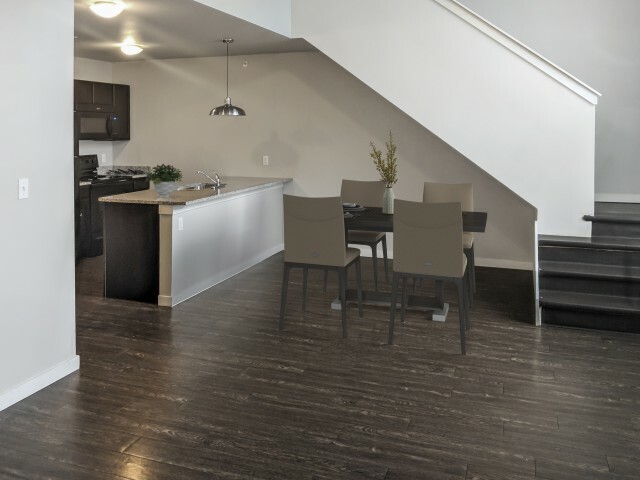 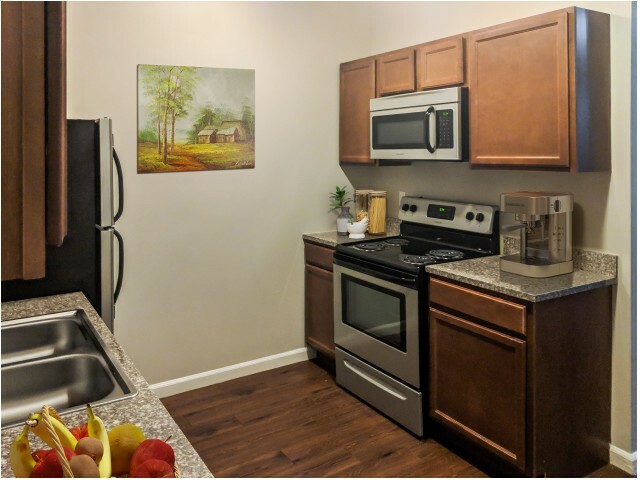 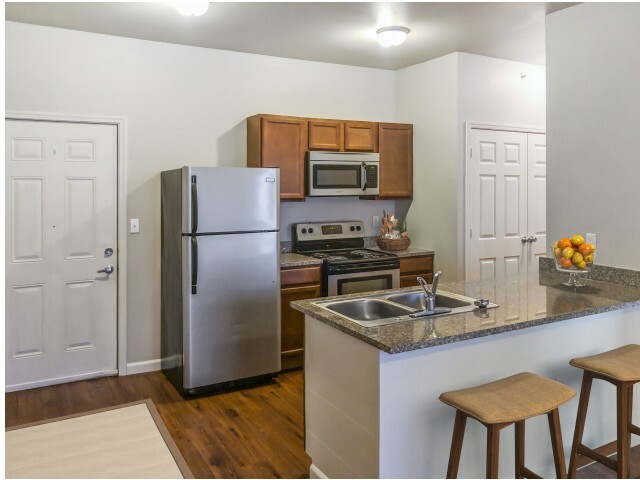 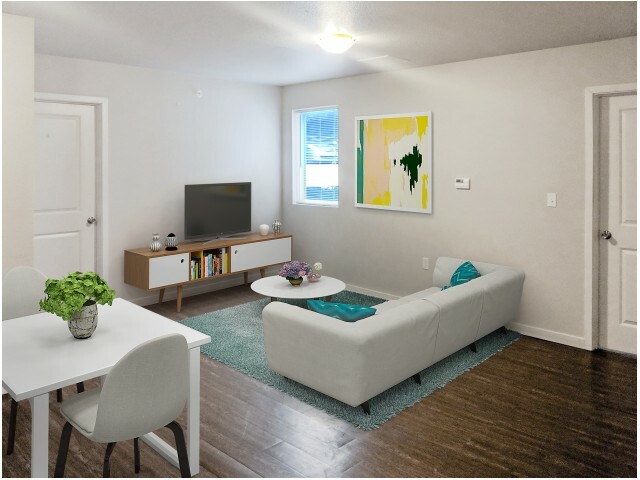 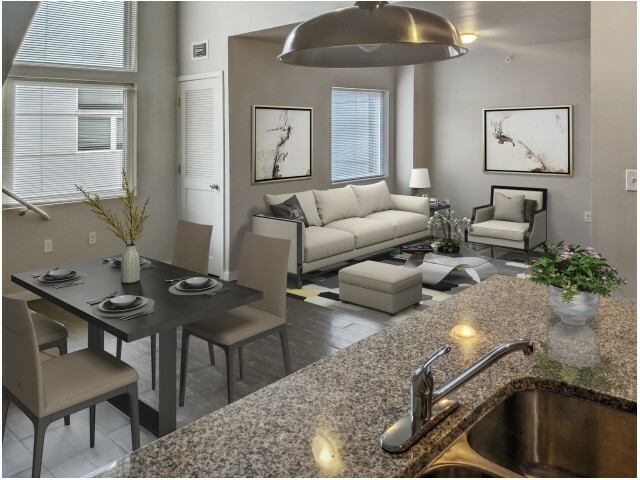 Enjoy the convenience of our array of in-apartment amenities, too, including sparkling granite countertops, built-in kitchen appliances, sleek solid surface flooring, as well as furnished or unfurnished options. 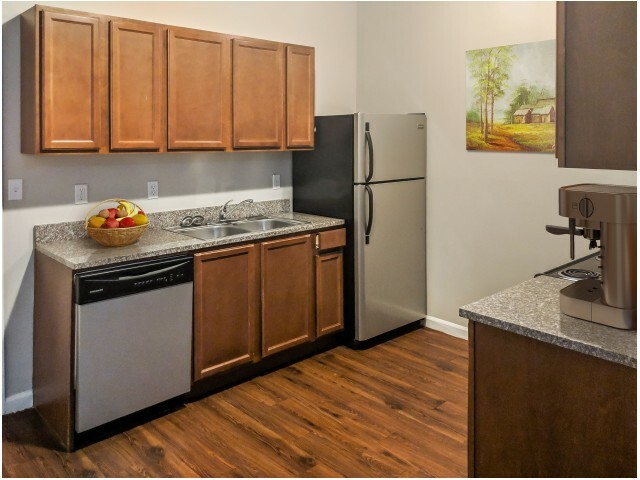 Give us a call for more information about our excellent amenities or floor plans.